A Verification of Competency (V.O.C.) 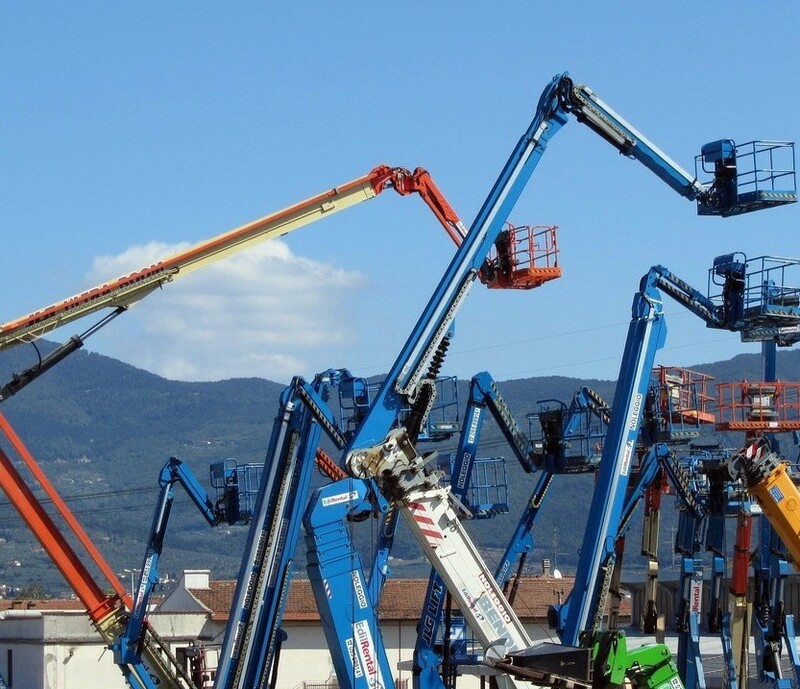 is a method of assessment that can be used to demonstrate the worker’s ability to undertake the responsibilities of the Elevating Work Platform/Boom Lift role, and upgrade knowledge to the current industry standard, including pre-operation and safety checks, job planning, set up/operation/shut down of the EWP. Once you have successfully completed all of the required steps and deemed competent, you will be issued with a nationally recognised Statement of Attainment and V.O.C. card from an Australian RTO. This qualification can be used across Australia to demonstrate your competency to future employers.